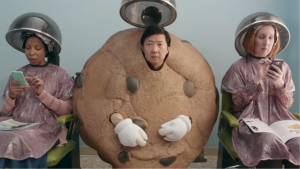 Comedian Ken Jeong busts in on some bored ladies in this humorous advertisement for the Match-3 game, “Cookie Jam” by Jam City. Available for Android, iOS, Amazon Fire, and on Facebook. 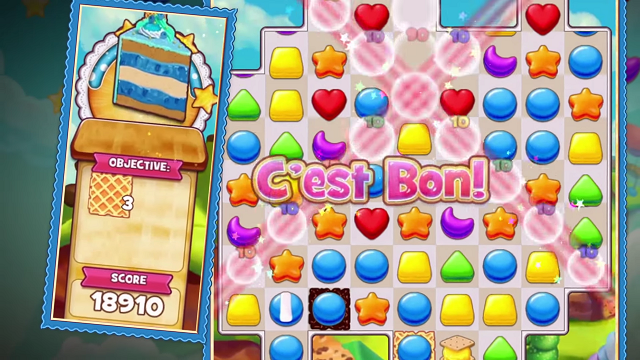 A brief trailer showcasing SGN’s casual matching game called Cookie Jam!